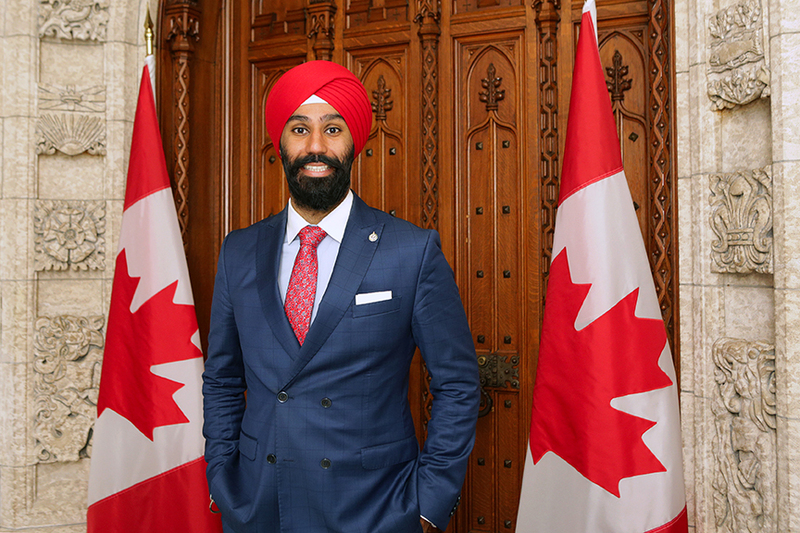 It’s been a week since Raj Grewal, MP in Brampton East, announced he would be resigning from his seat in the house of commons. Grewal made the announcement last week on Facebook citing personal and medical reasons. It later came to light that he was stepping down to deal with a gambling addiction and significant personal debts he had incurred as a result. The Globe & Mail reports Grewal spent millions of dollars over the past three years on gambling, including at a casino near Parliament Hill. Grewal’s personal debts are reported to be in the seven-figure range. Confidential sources who have direct knowledge of the case revealed to The Globe that the RCMP has been actively investigating for months in an attempt to determine exactly where Grewal got the large sums of money he gambled. 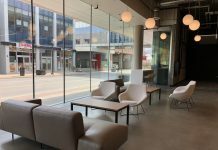 As part of the investigation, they are also looking at whether Grewal properly reported his gains to Canada Revenue Agency and to the House of Commons. As of this writing, it appears the funds used for gambling were personal funds. Grewal has a number of lines of credit from various banks. He also obtained a $1,499,999 mortgage to purchase two condos on Bay Street. A lien was placed on one of the condos by a numbered Ontario corporation. It came to light Tuesday that despite his public statement Grewal hasn’t actually followed the required protocol to officially resign his seat. He must provide written notice or make an announcement in front of the House. Earlier this year Grewal, who sat on the House Finance Committee asked questions to the RCMP and other law enforcement about how they fight money laundering. Videos and transcripts show that Grewal showed interest in Financial Transactions and Reports Analysis Centre of Canada (FINTRAC), the agency responsible for reporting transactions of more than $10,000 at financial institutions and casinos. “How many resources does FINTRAC have to go after each little $10,000 transaction? If I’m money laundering, I’m not doing transactions in the millions to catch attention. I’m doing them at the $10,000, $15,000 limit to get away with it,” Grewal asked in February. “He used his access to senior finance officials and money laundering reports to ask very troubling questions,” said NDP MP Nathan Cullen. Trudeau says that Grewal’s committee move has nothing to do with his gambling addiction, and his office was only alerted of Grewal’s personal issues last Tuesday. The RCMP hasn’t publicly confirmed or denied an investigation into Grewal, and will only do so if charges are laid. Grewal is currently being investigated by the federal ethics commissioner after inviting the president of a Brampton-based company, from which he receives employment income, to an event during Trudeau’s visit to India. The investigation will proceed despite Grewal’s exodus from the House.